Russian billionaire Roman Abramovich was re-elected as Speaker of Chukotka Autonomous District parliament – the Duma – on Tuesday. All his three deputies will also keep their posts. Abramovich's candidature was accepted unanimously in the voting that took place at the first session of the newly-elected parliament, reports RIA Novosti. 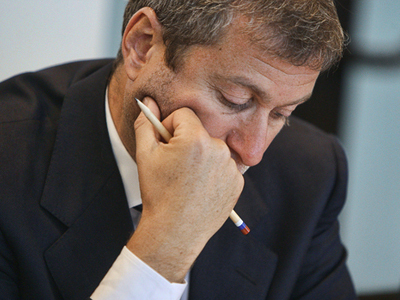 During the March 13 elections, Abramovich, one of the richest Russian businessmen, made it to the regional legislature with a record 92.6 % of the votes. 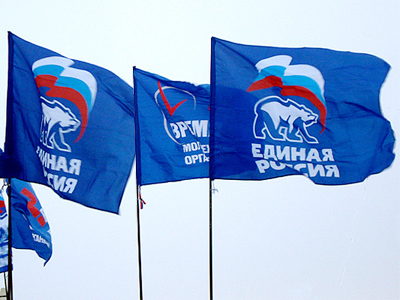 He has remained chairman of Chukotka's parliament since 2008. He was first elected just three months after he voluntarily left the post of governor of the vast region in Russia's Far East which he headed since 2000. 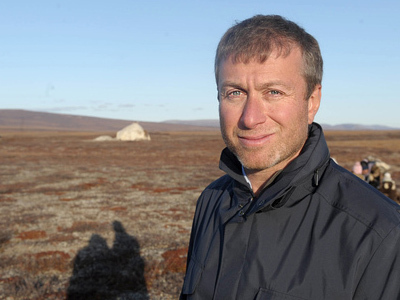 Even though he spent a lot more time at his home in the UK where he owns Chelsea football club, he was hugely popular among Chukotka's population thanks to his investment into the region's infrastructure. 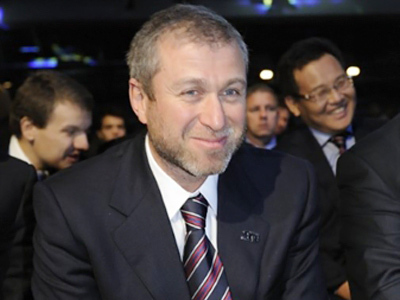 The one-time richest person in Russia, 44-year old Abramovich, is currently ranked 53rd most richest man on the planet by Forbes with an estimated fortune of $13.4 billion. According to Abramovich's declaration published by Chukotka's election commission, he owns land and real estate in Russia, Britain, France and the US, 22 bank accounts and several cars. 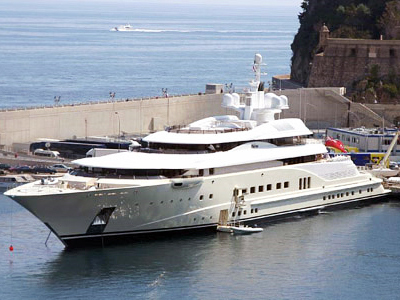 However, it says nothing about his other expensive toys, including the 533-foot yacht Eclipse, which Abramovich owns, according to Forbes. 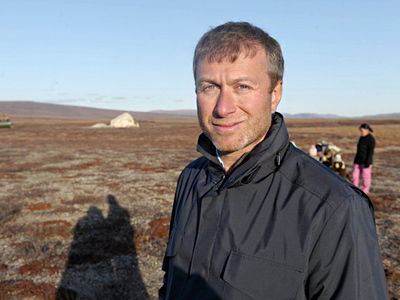 The father of six children, Abramovich has been divorced since 2007.